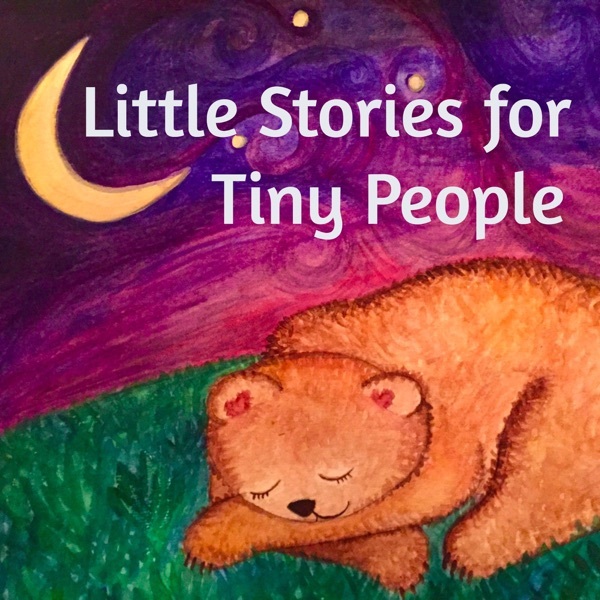 Little Stories for Tiny People: Anytime and bedtime stories for kids | Listen Free on Castbox. This is a favorite for my kids! We love listening in when we are on car rides. The stories are cute and creative. We just enjoyed our first story, which my 4 year old wanted to hear twice! A pleasant way to pass lunchtime together when we are both too tired to make pleasant conversation. I love the presentation style. The story was familiar enough for my child to follow and introduced a few new words and ideas to chat about. Well done!